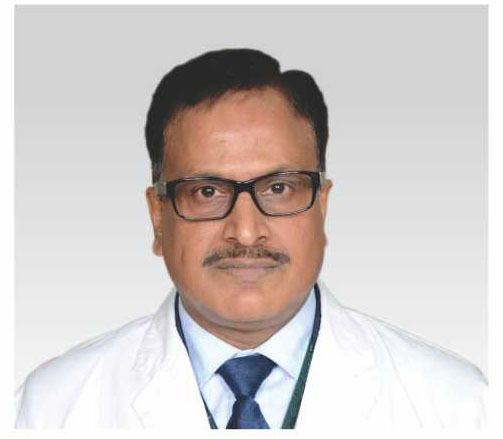 Dr. Varun Kulshreshtha is presently working as the Head & Sr. 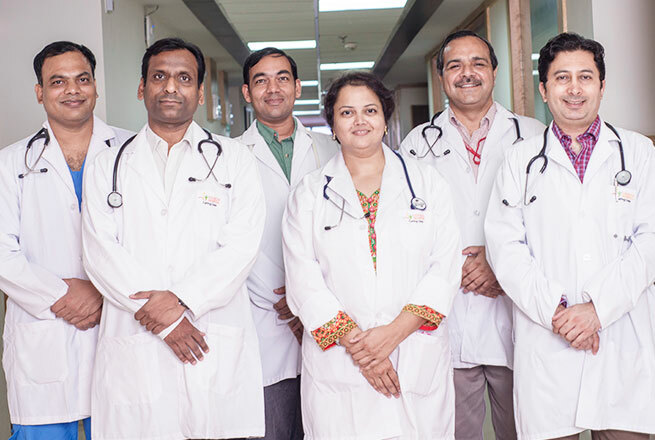 Consultant of Plastic Surgery Department at Sharda Hospital. 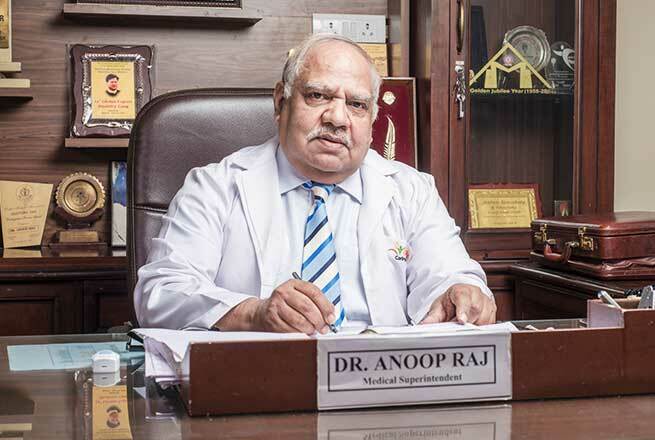 The 50 years old surgeon has an extensive experience of working in the most prestigious private and government medical colleges and hospitals in NCR. 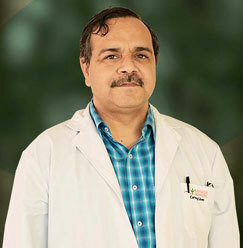 He has completed his glorious 27 years of experience in Physiotherapy, and continues to add more with his work. You can consult him anytime, 24 hours through Whatsapp- 9810271410. • Treated Diabetic Foot with Gangrene of the toes. 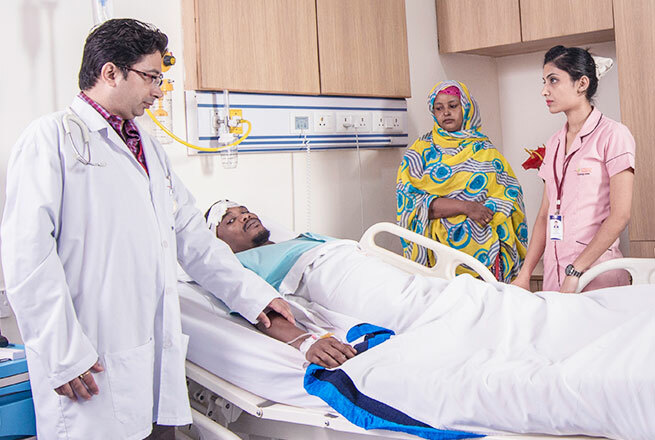 • Also, has handled Mass Burn Cases (72 burn cases at a time). He has to his credit, many Scientific Contributions at International and National Level in various Journals, Books, and Magazine.